Hello Explorers, how are you! 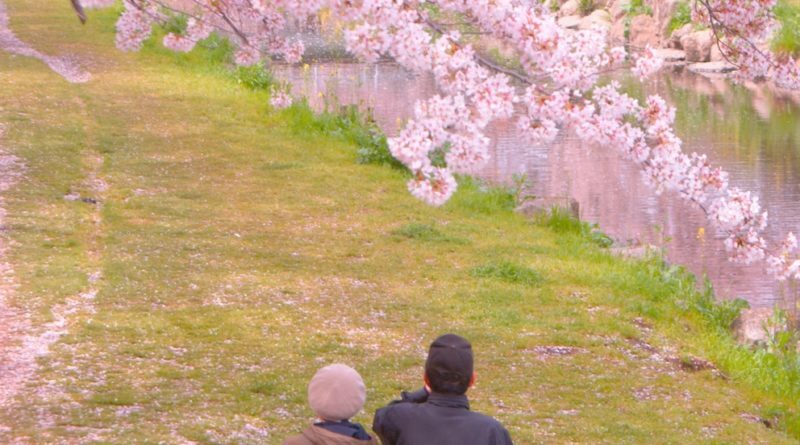 Here is a list of some spots you should consider for your Hanami party in Sapporo! Maruyama park near downtown Sapporo. Maruyama Park is one of the most popular spots for Hanami in Sapporo. Pros: Close to Sapporo, BBQ is allowed, toilets and garbage stations. Cons: A lot of people, very noisy, a lot of heavy drinkers and crows. Odori Park is located right in the middle of downtown Sapporo. Pros: Accessibility, close to shops, different kinds of Sakura trees. Cons: Very busy, not many places to sit near trees, BBQ not allowed. A personal favourite of mine is Yayoi Park, located close to Kikusui station. The park has a few wonderful trees. It’s also quiet! Pros: Quiet, close to transport and shops. Cons: Not so many trees, BBQ not allowed. Moerenuma Park doesn’t just offer a beautiful Sakura forrest, but the park was designed by a famous architect. It’s full of cool stuff to check out. Pros: Very big, a lot of trees, other things to see. Cons: Difficult to get to, BBQ not allowed, not near shops. Another cool thing to think about is having a Hanami party at night! Yozakura others a unique way of enjoying the Cherry Blossoms. Odori Park is a good place to try. Hope you liked our recommendations. Be sure to let us know if we missed any of your favourites! ← Spring in Kushiro city.